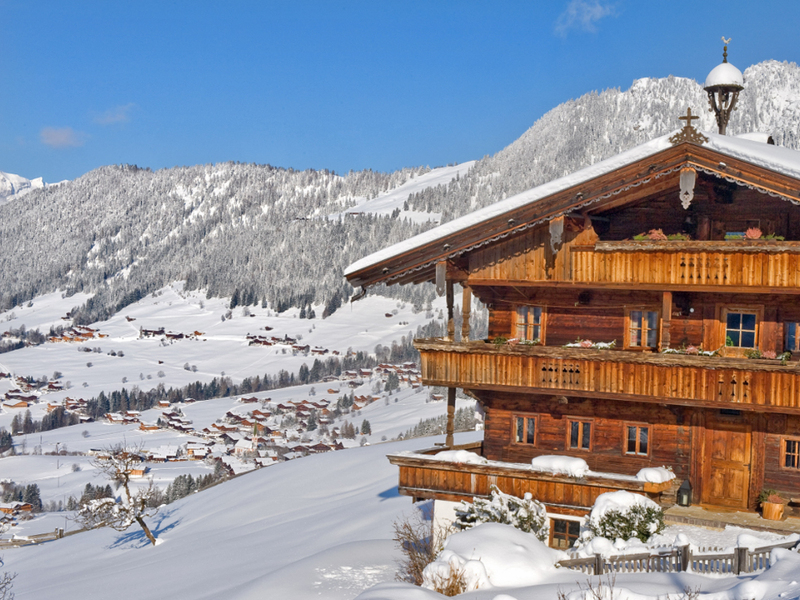 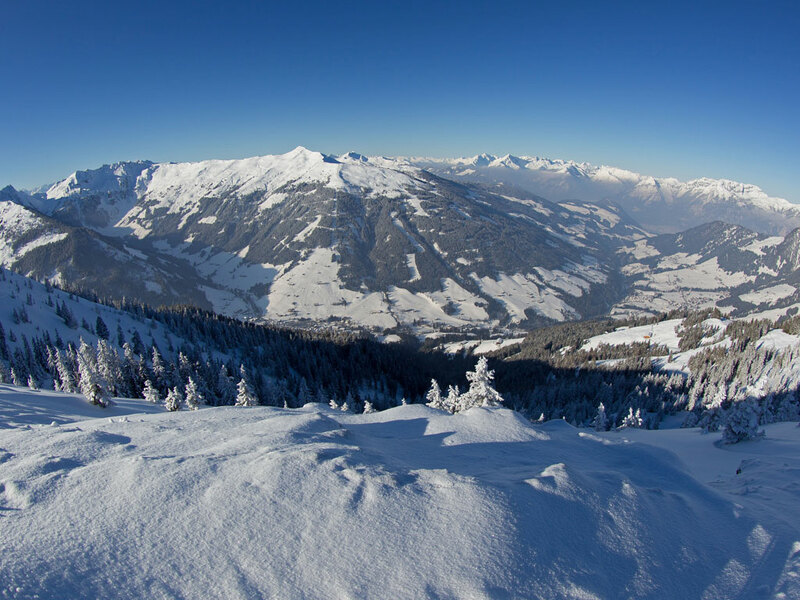 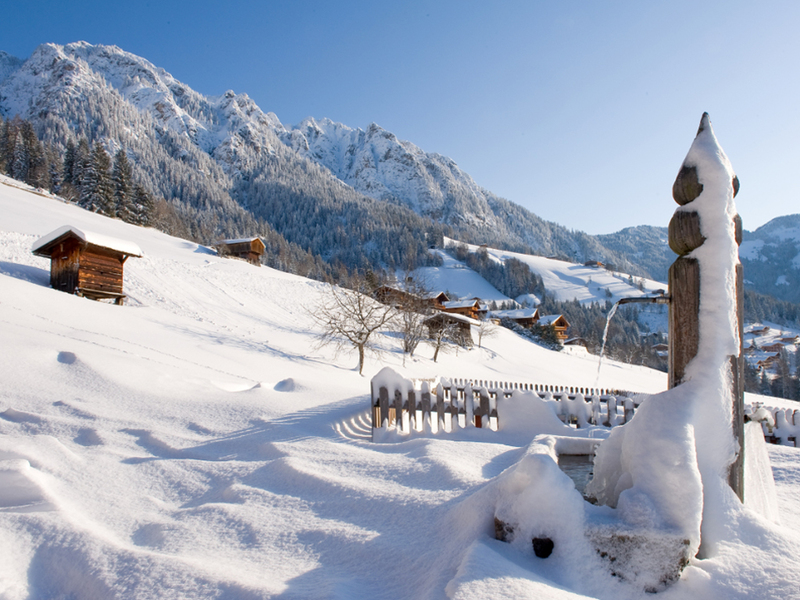 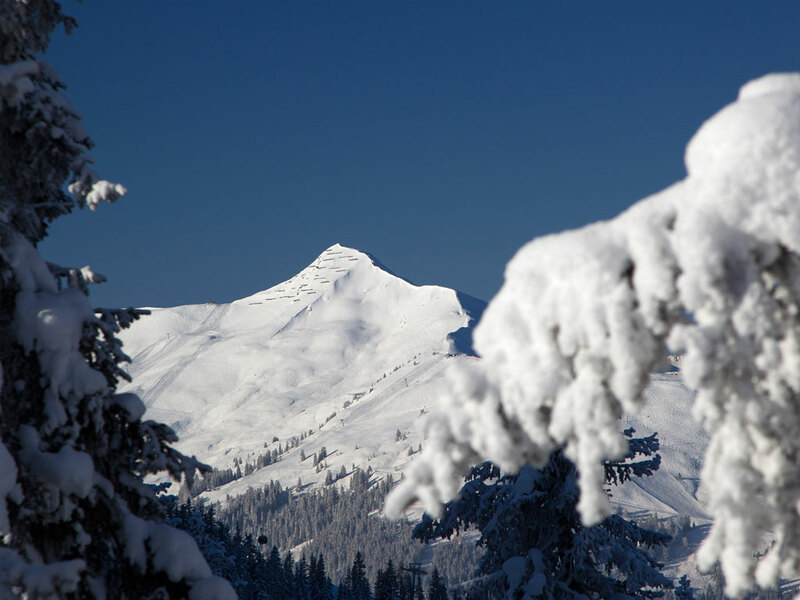 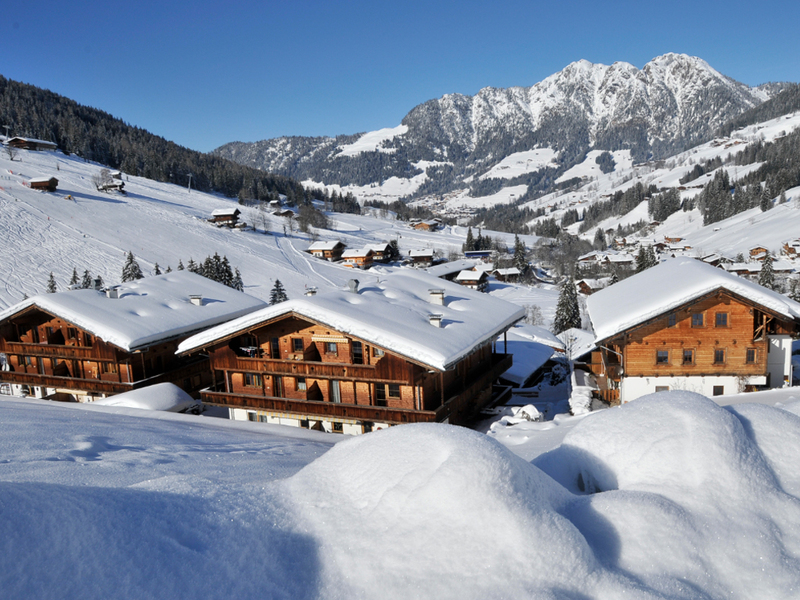 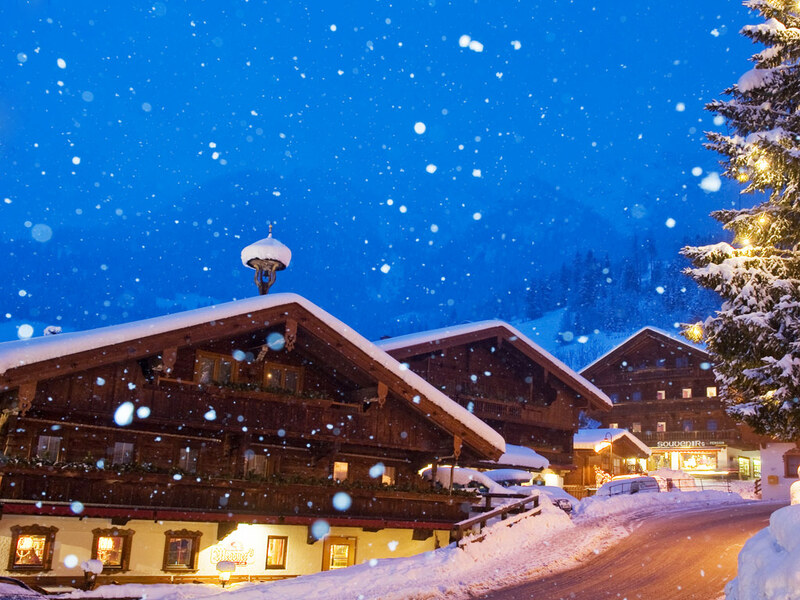 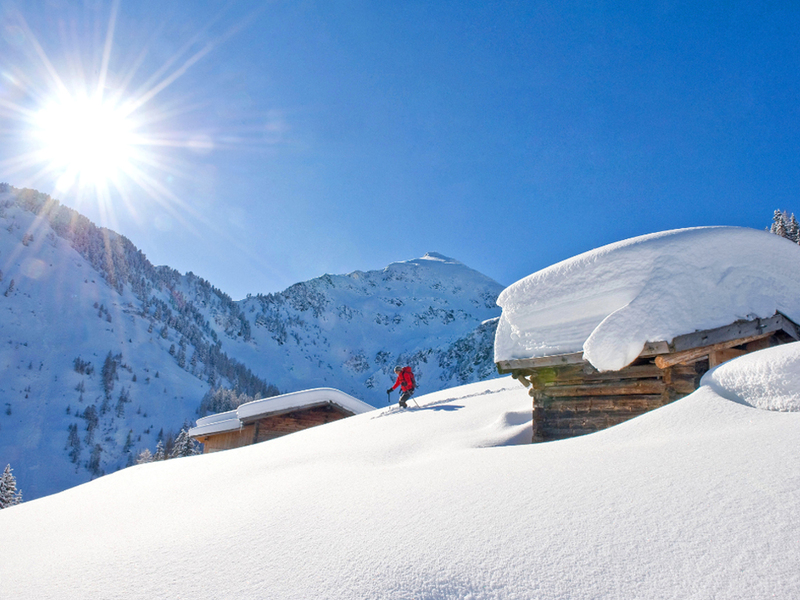 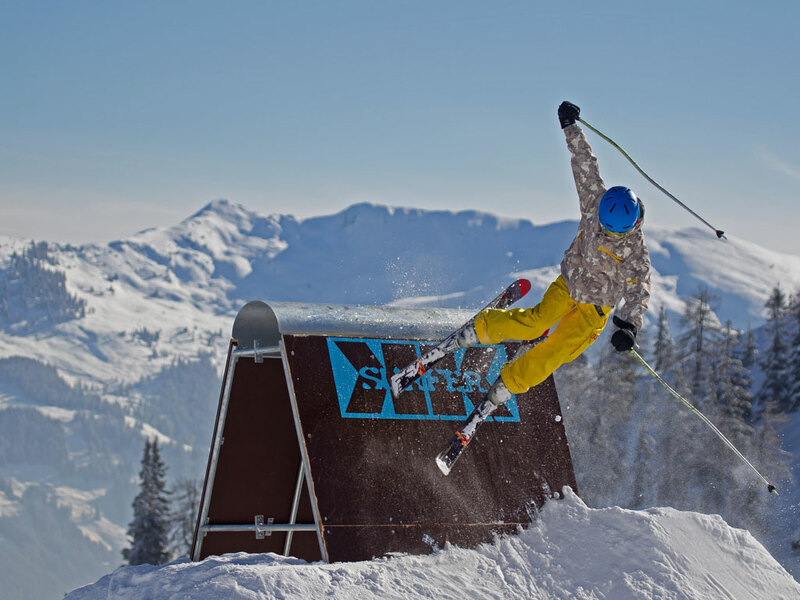 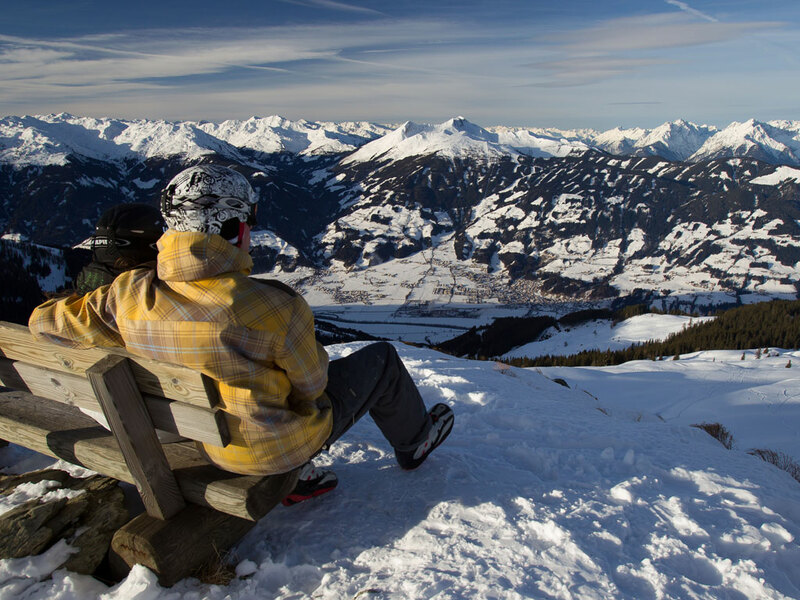 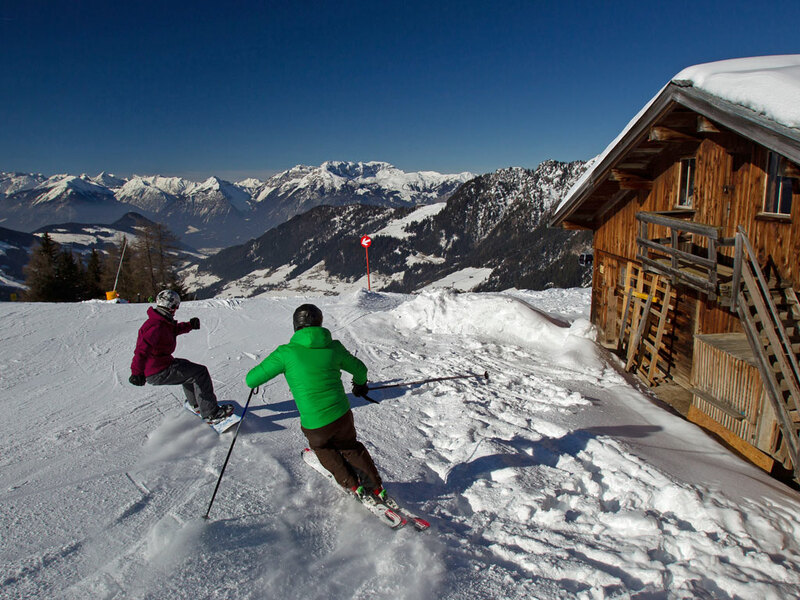 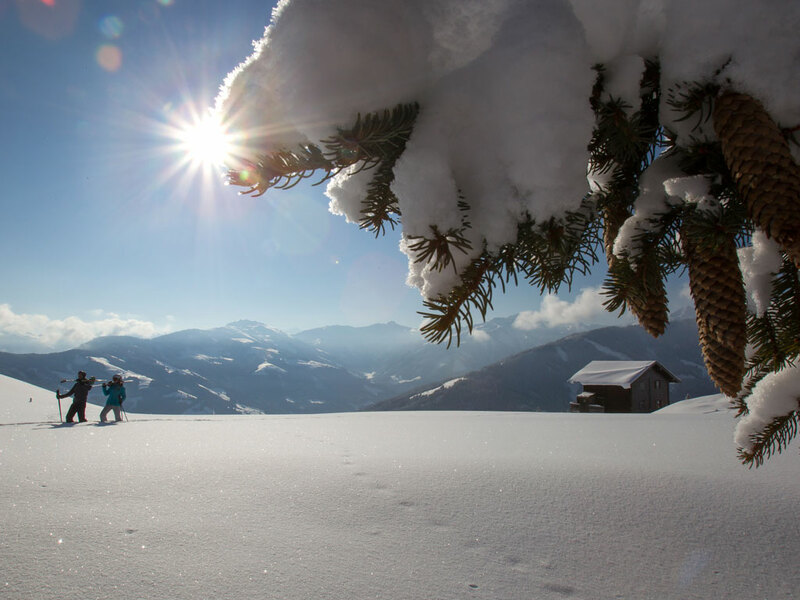 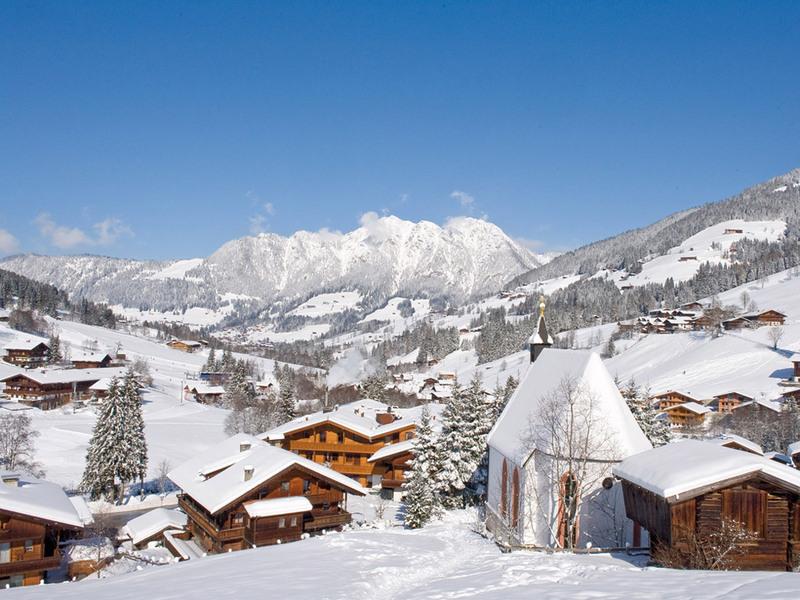 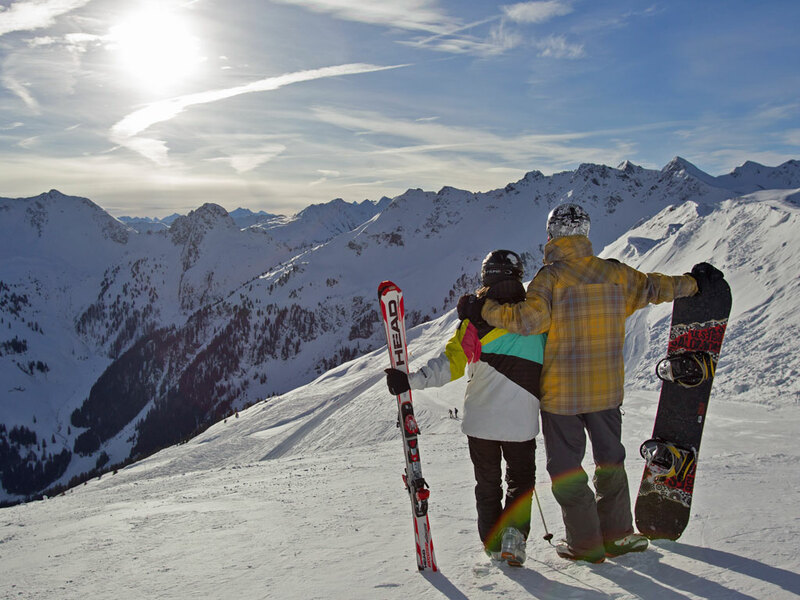 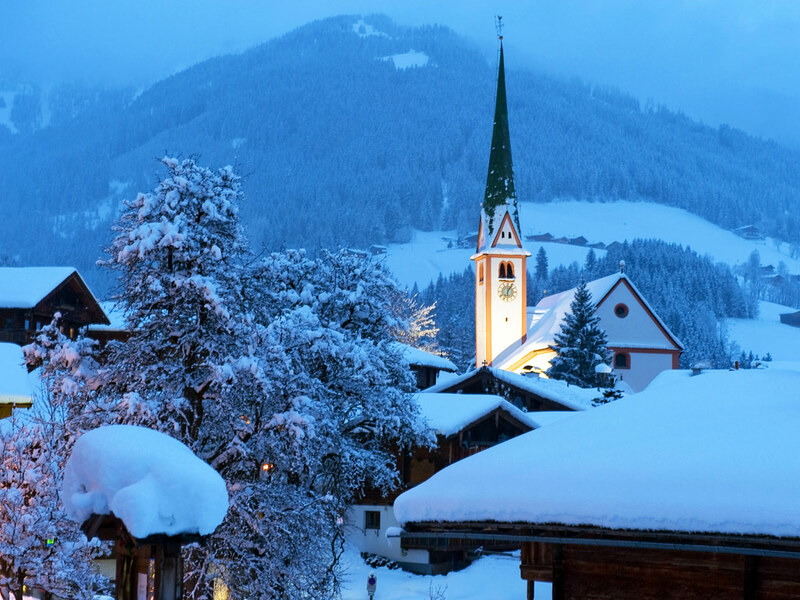 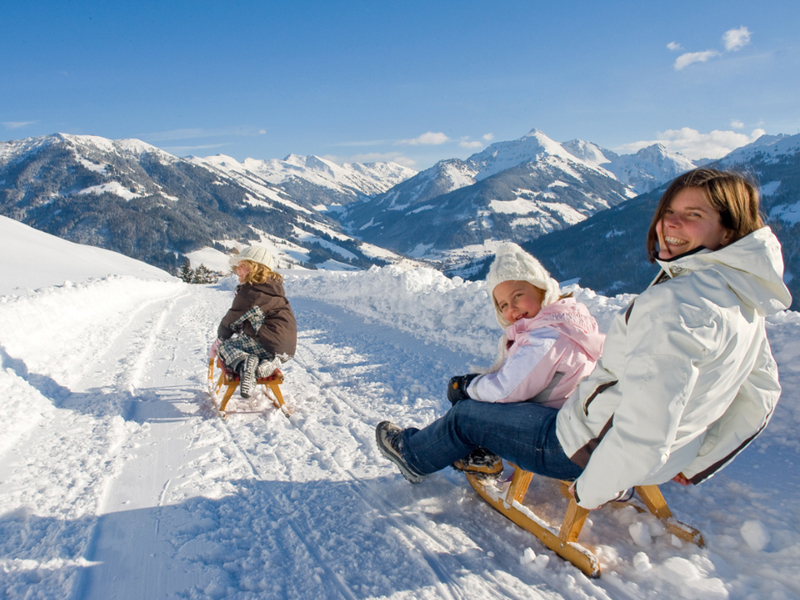 Winter sports fanatics arriving in the ski resort of Alpbach, nestled between the snowcapped mountains, will surely be impressed by the breathtaking, picturesque scenery. 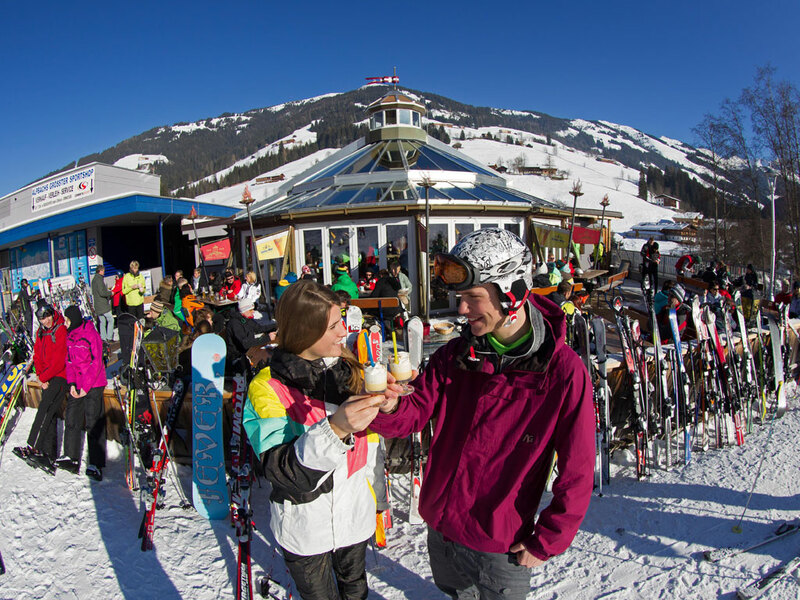 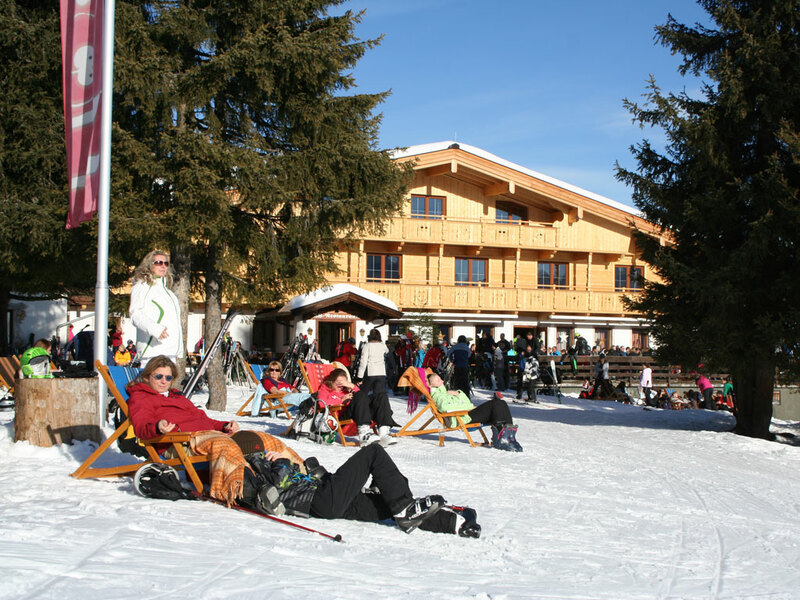 The friendly people and their hospitability perfectly blends in with the romantic character of this traditional ski resort. 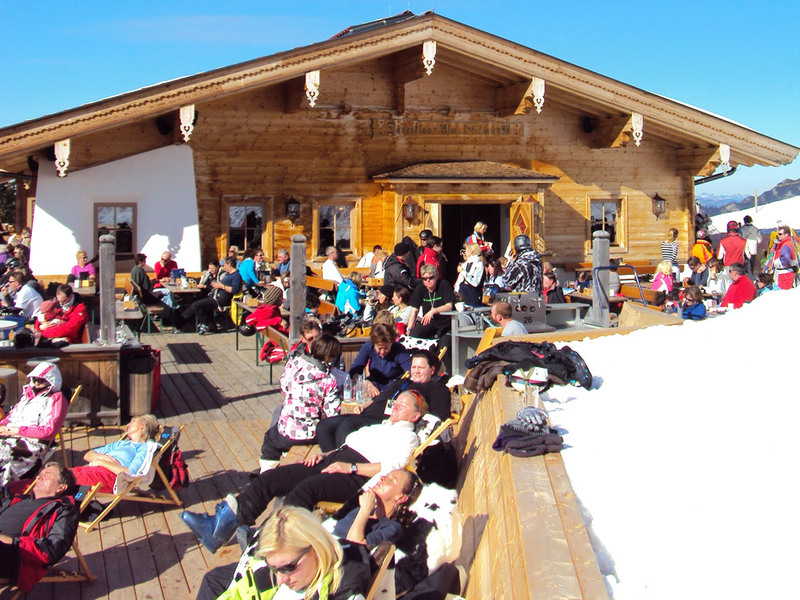 There is very little traffic in the centre which means there is a pleasant, relaxed atmosphere here. 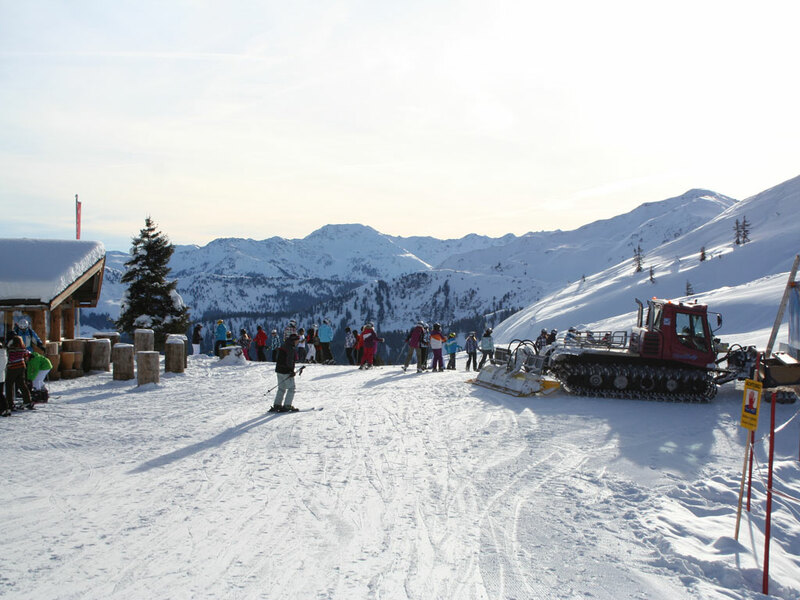 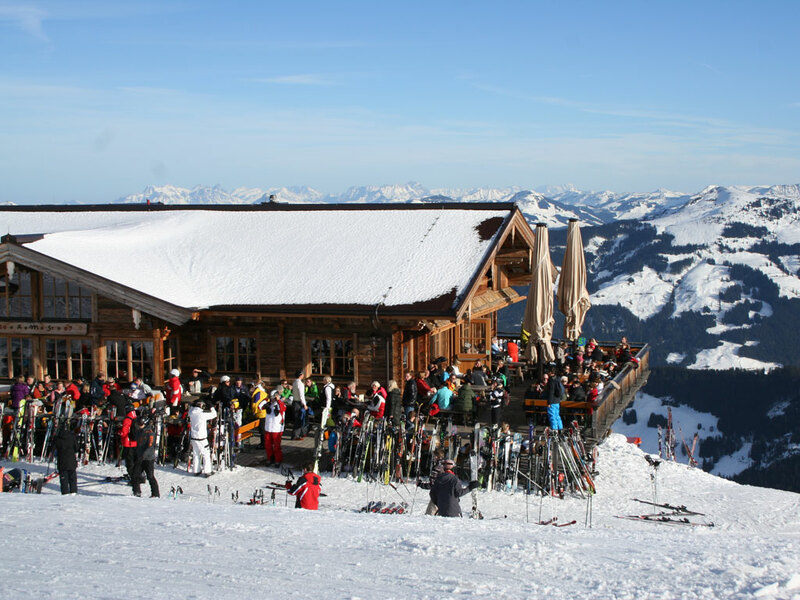 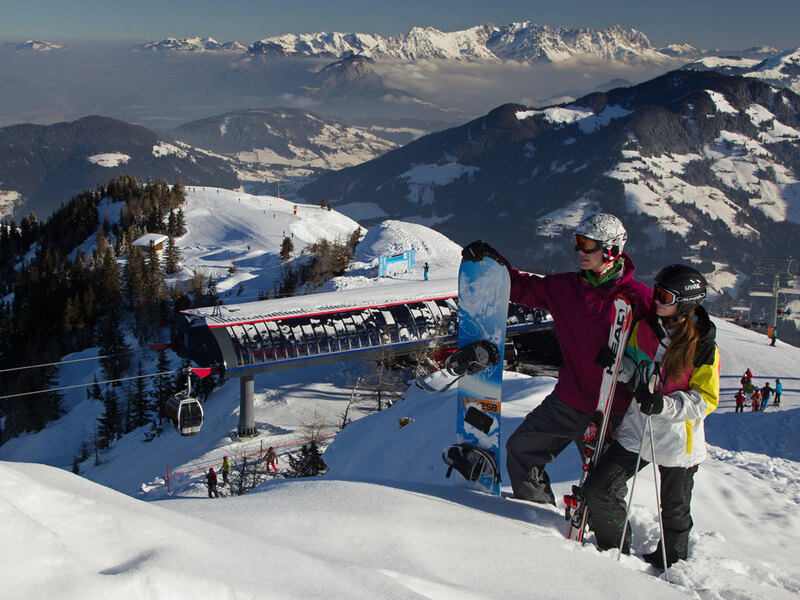 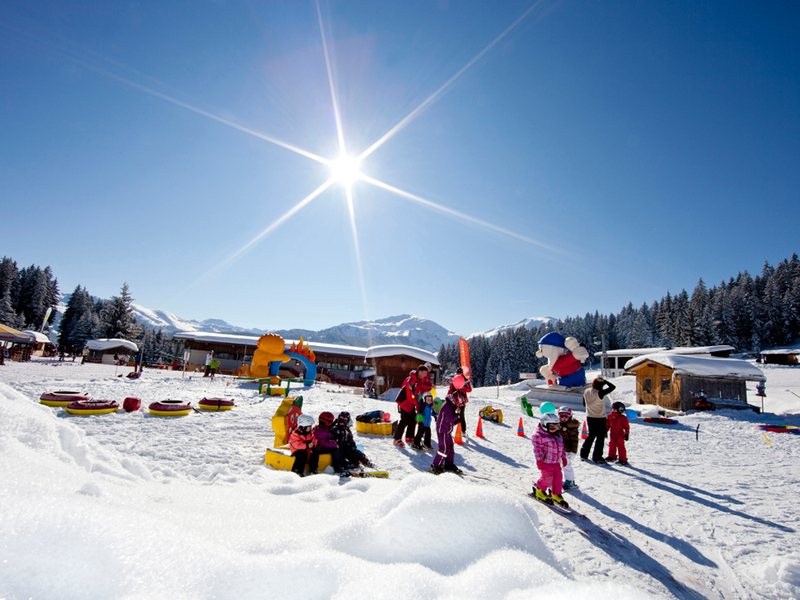 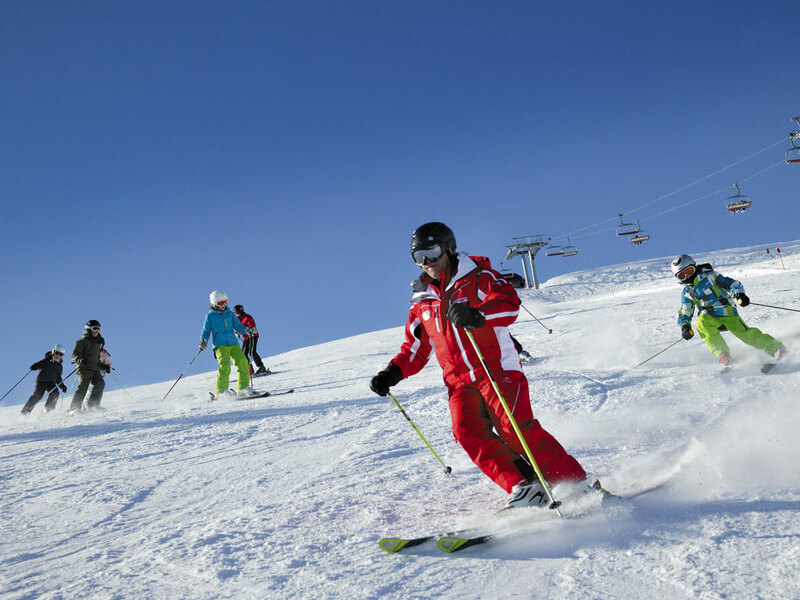 The ski resort of Alpbach in Austria has good practice ski slopes in the village which is excellent for beginners and young children. 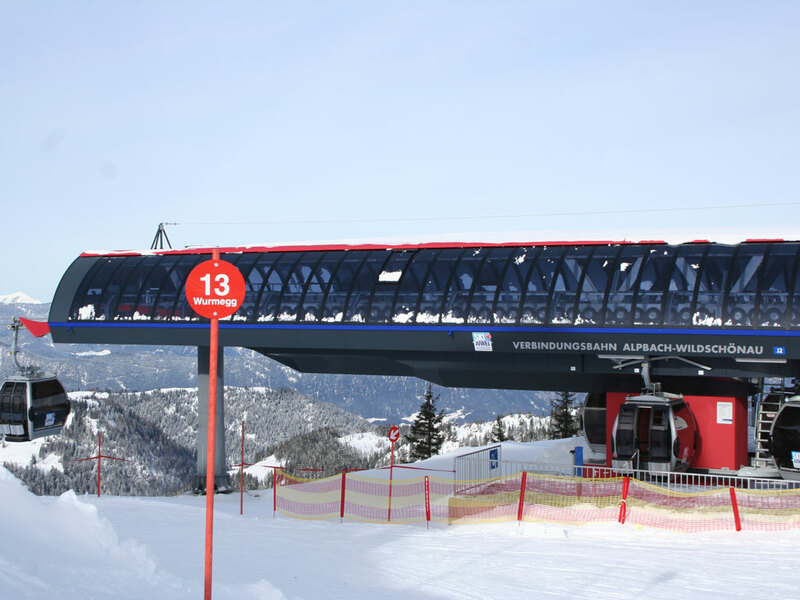 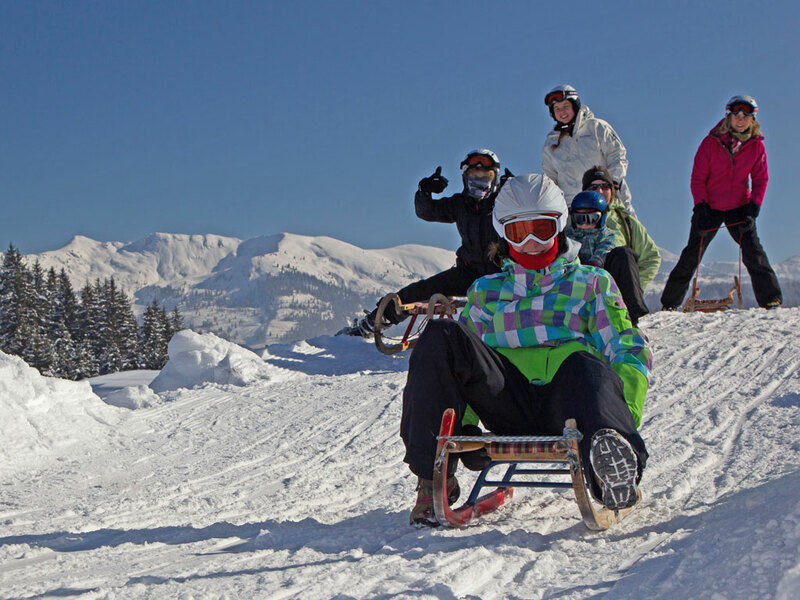 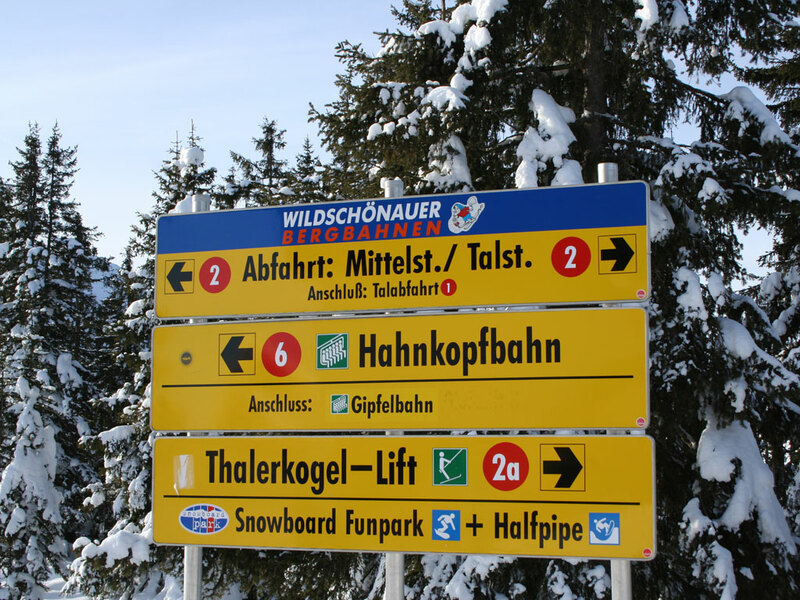 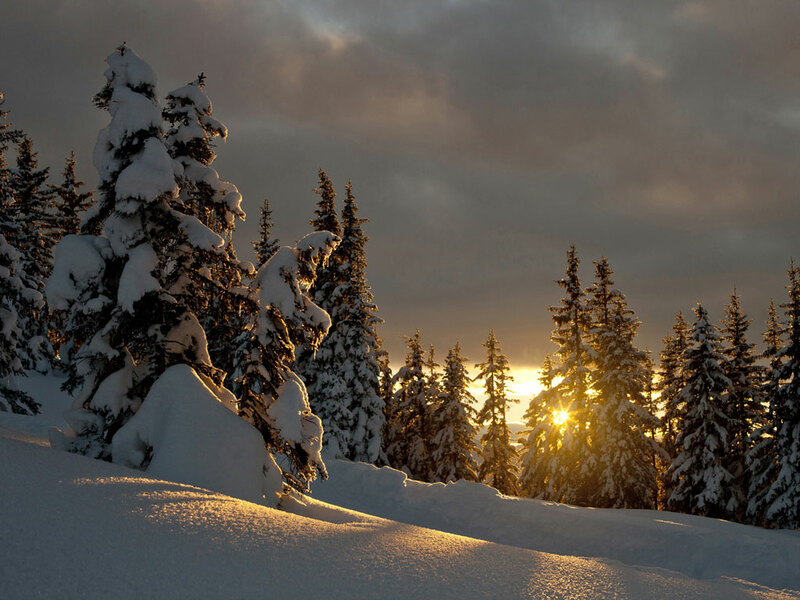 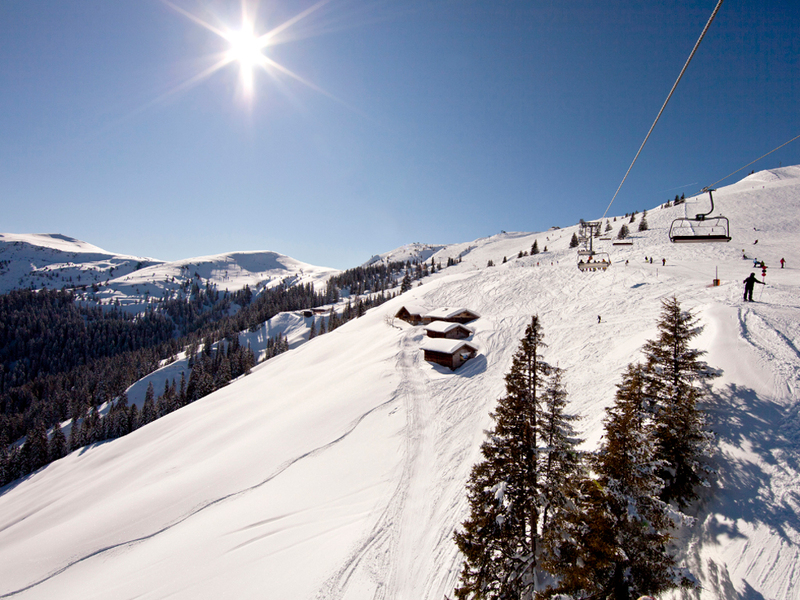 Together with Wildschönau, they are found in the Ski Juwel ski area which is considered one of the biggest in Tyrol. 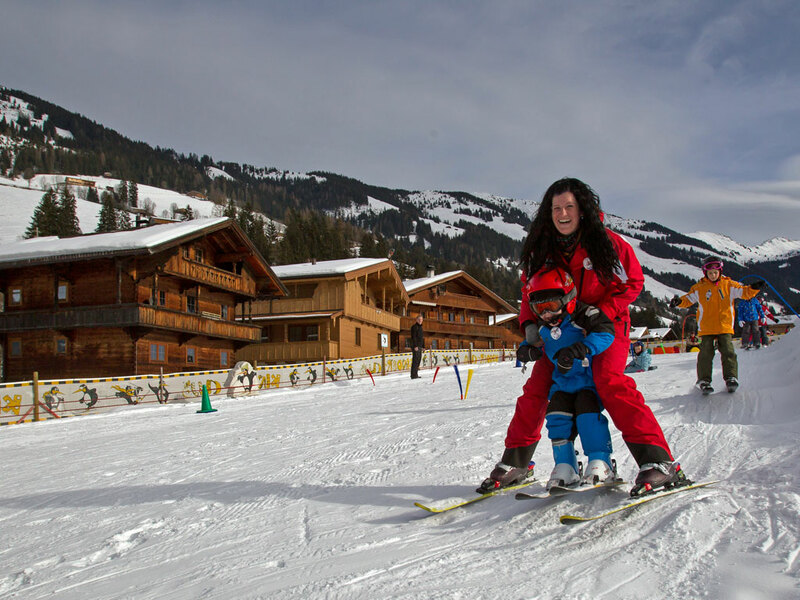 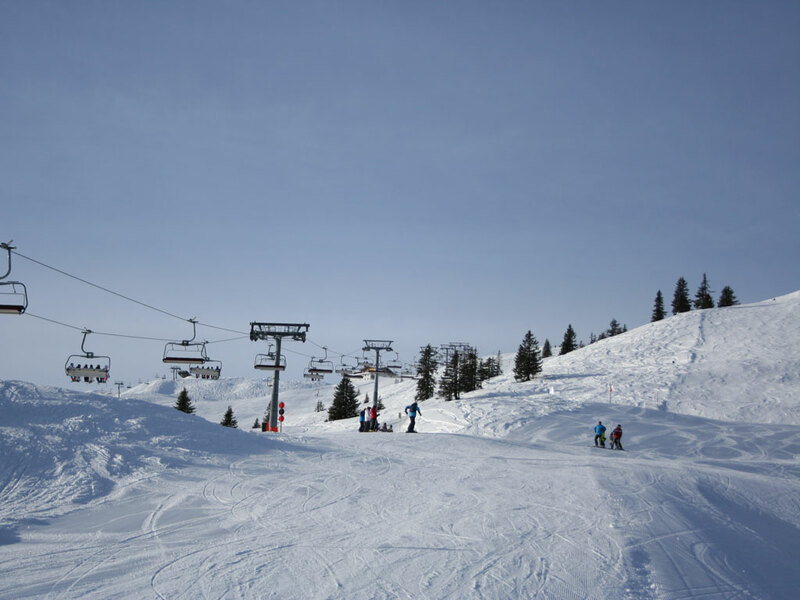 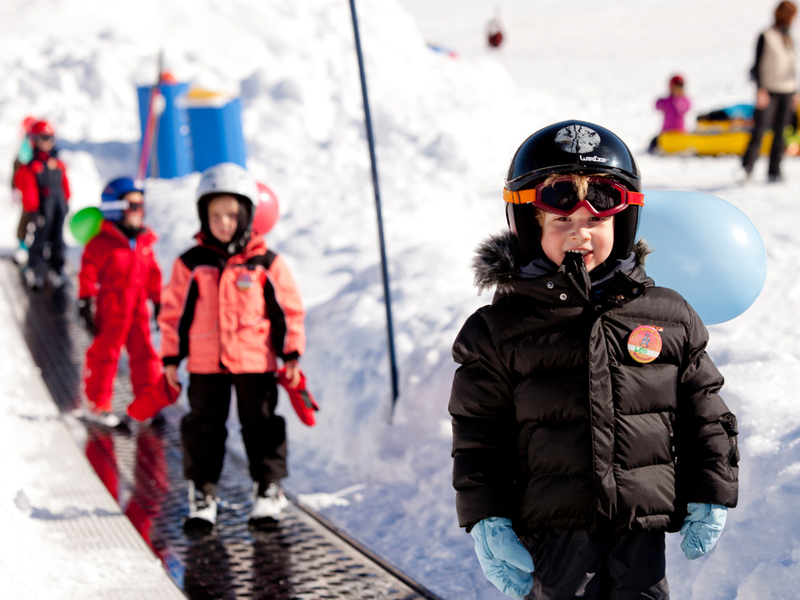 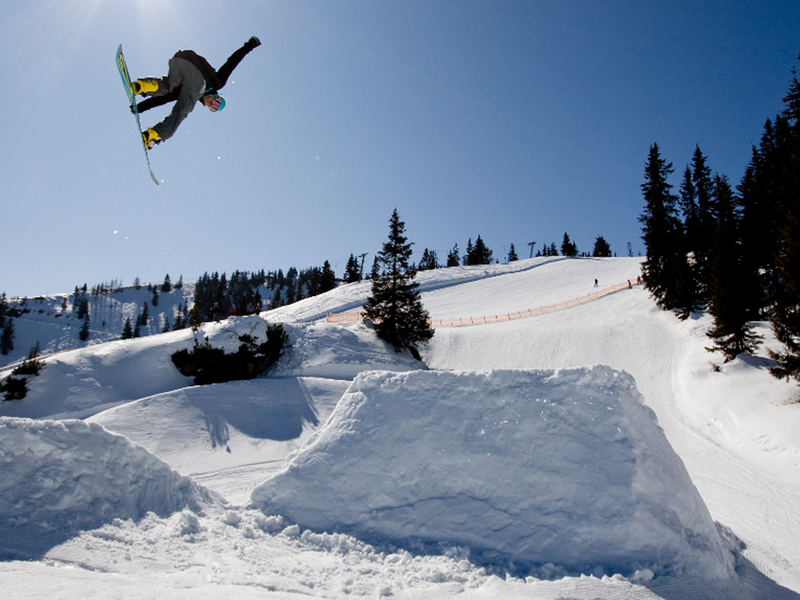 The resort's well maintained ski area itself is only a very short bus or car drive away. 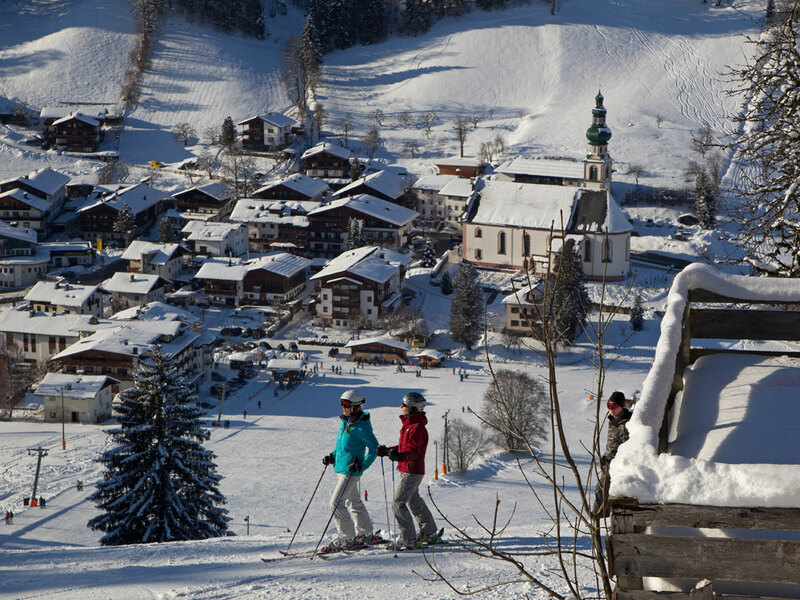 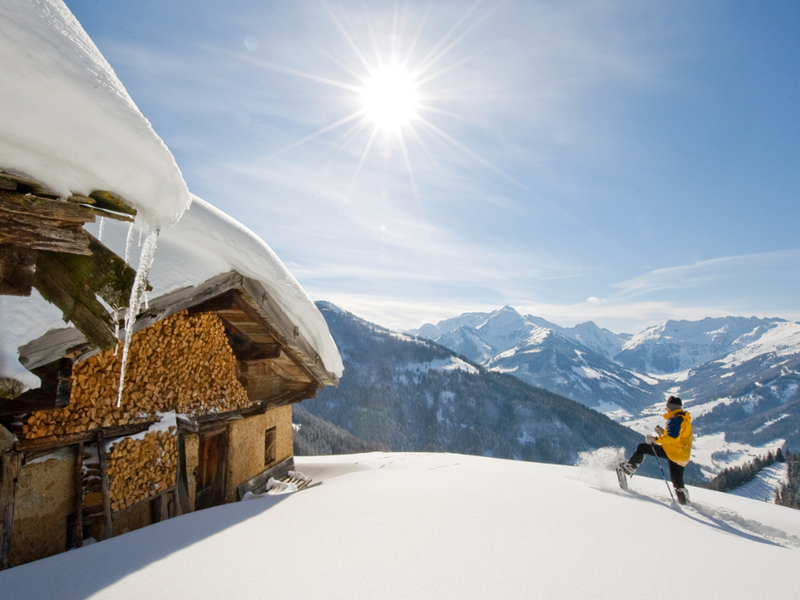 Wiedersbergerhorn is home to more than 40 kilometres of ski slopes, part of which twists beautifully through the forests. 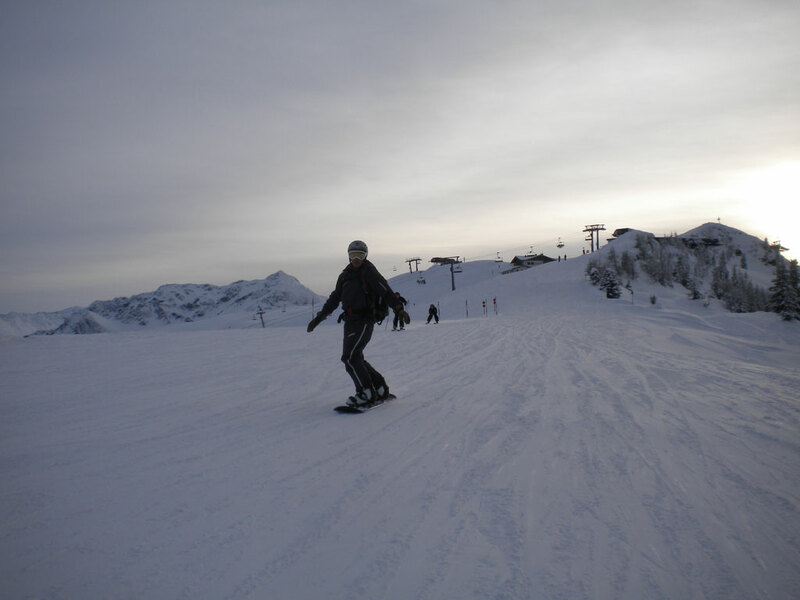 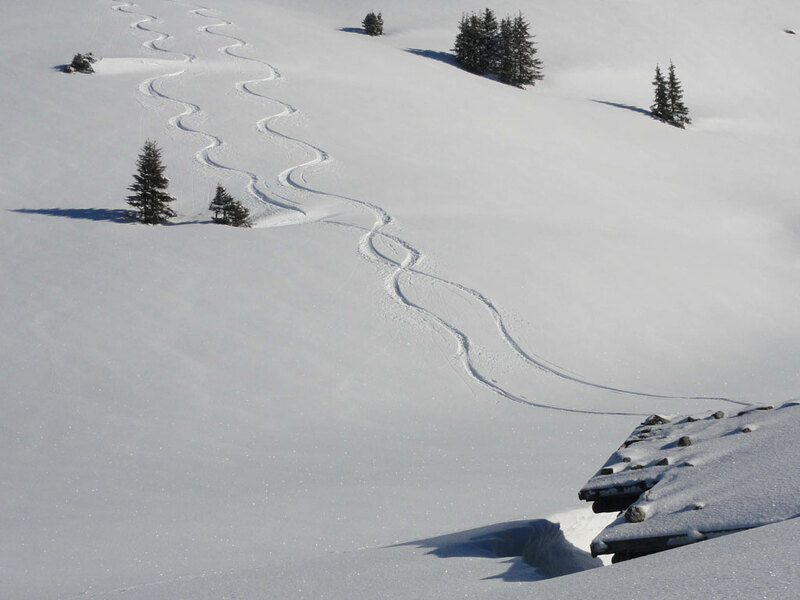 It is a perfect area for beginners, although there are a few quite challenging ski slopes for the more demanding skiers among you. 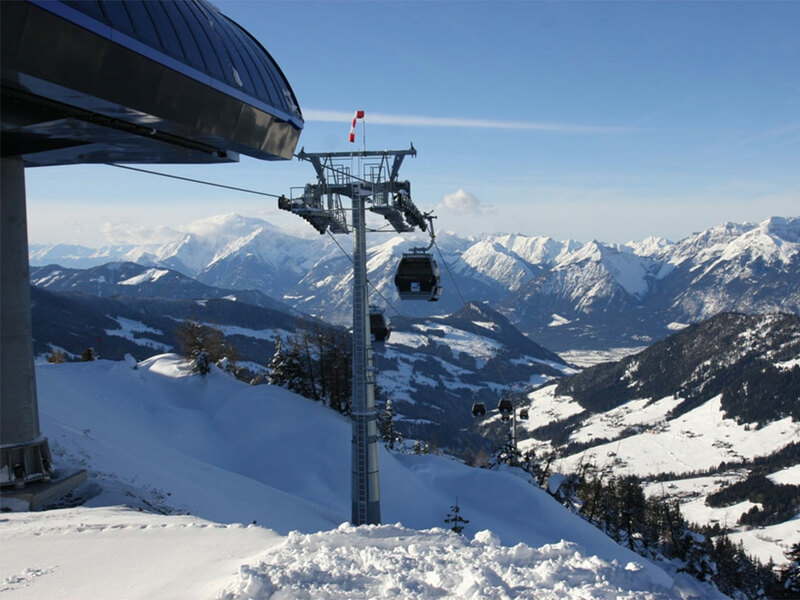 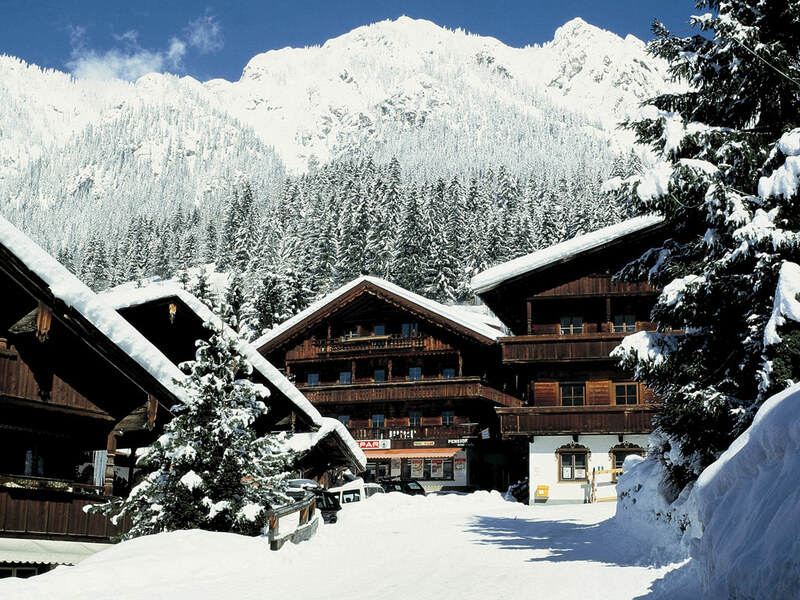 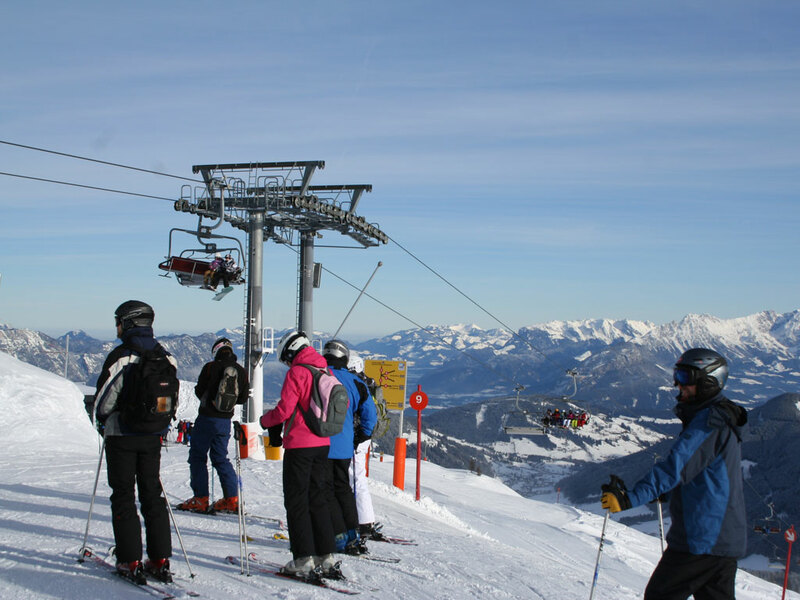 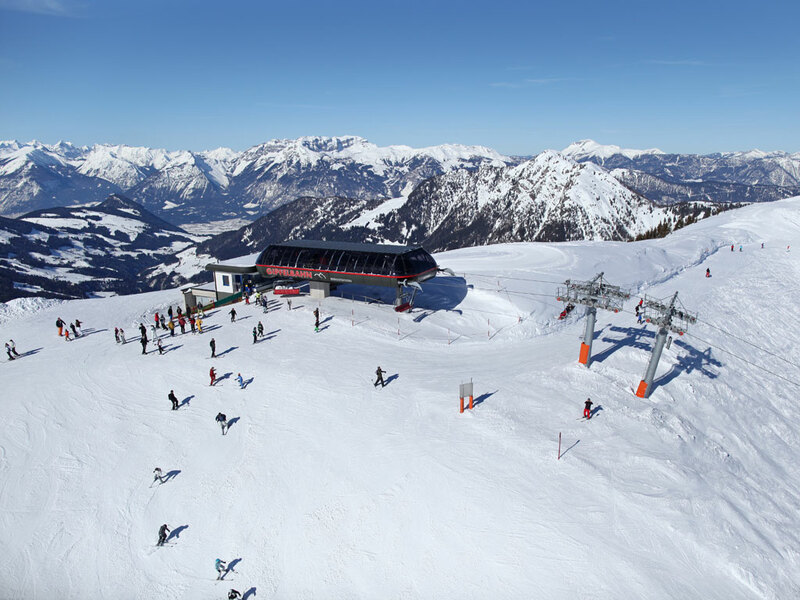 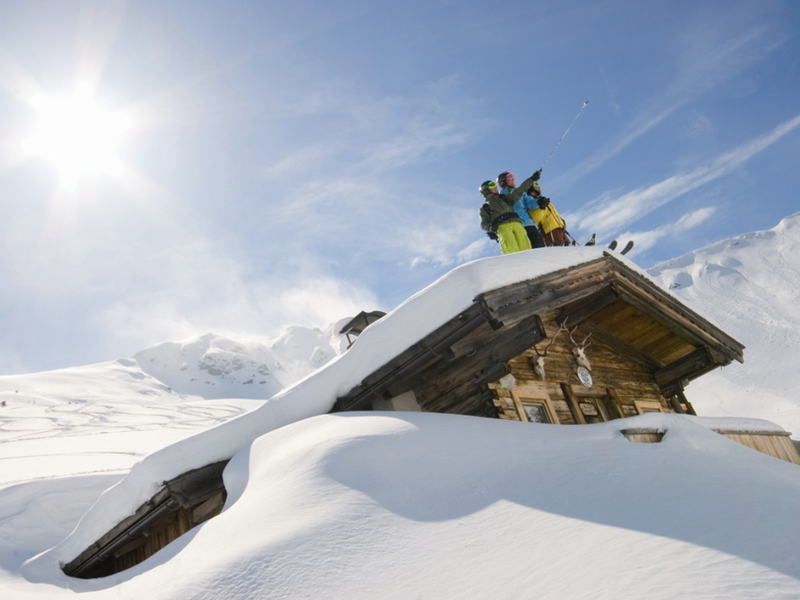 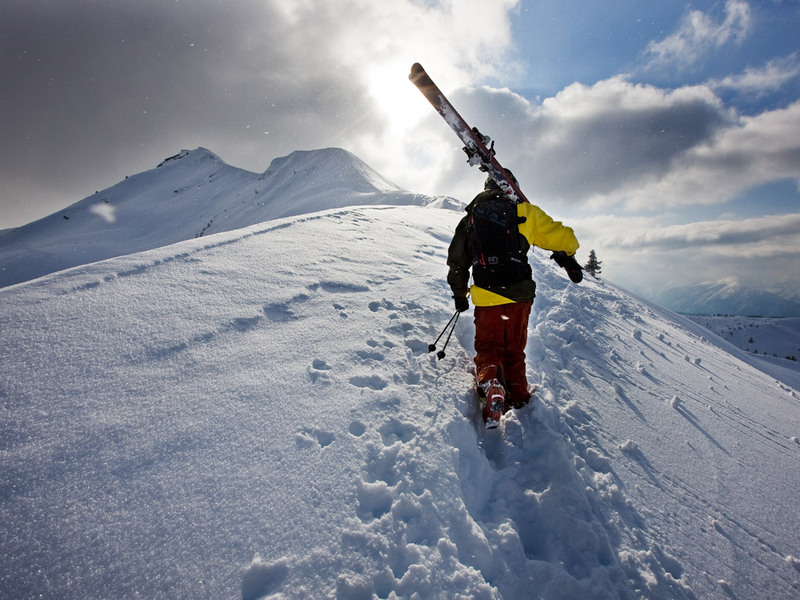 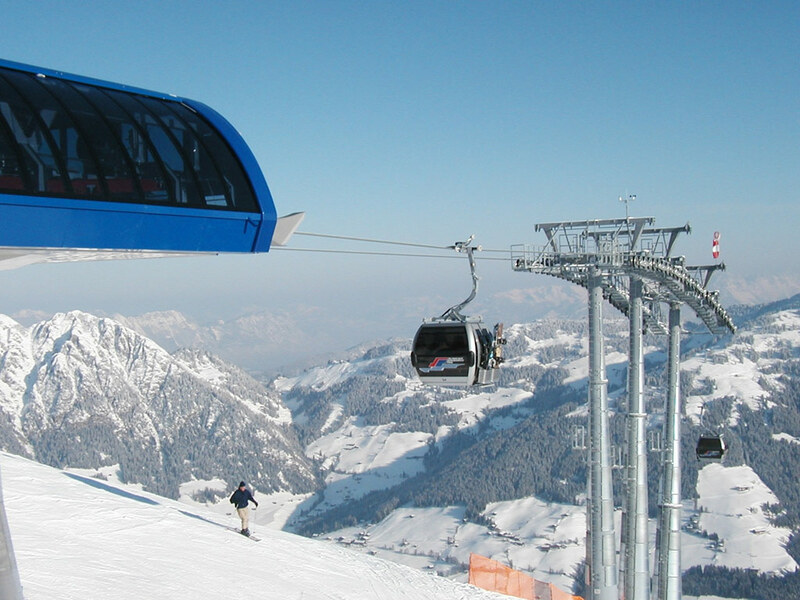 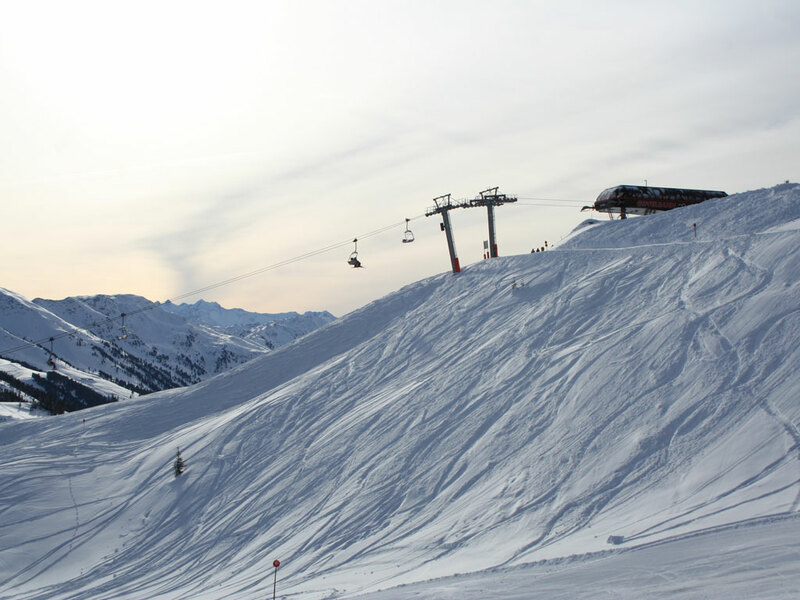 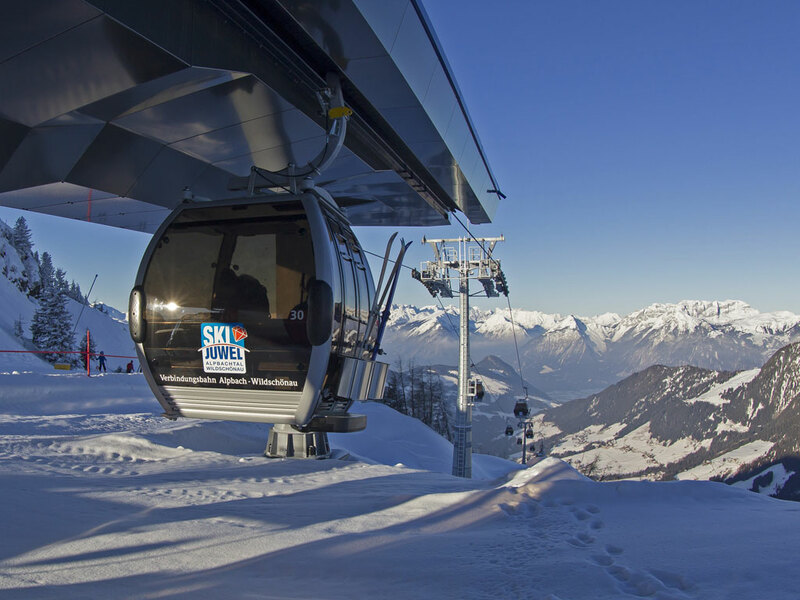 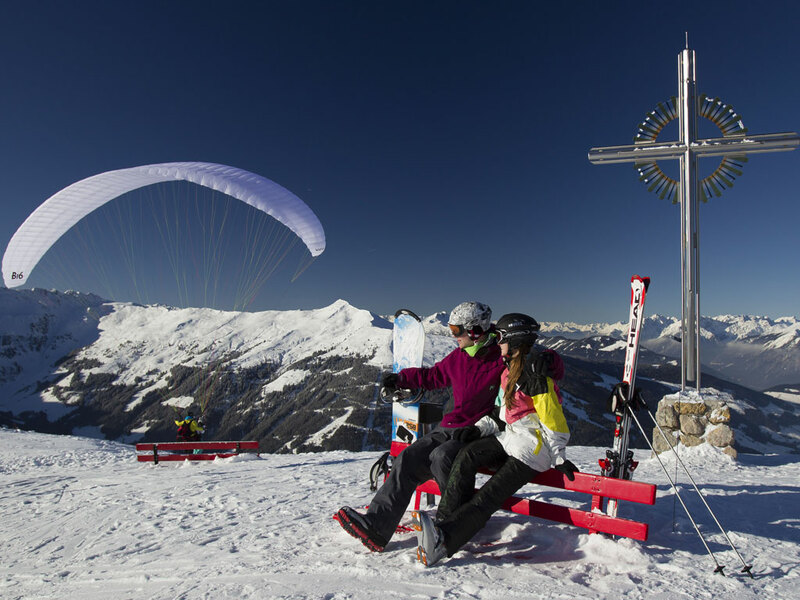 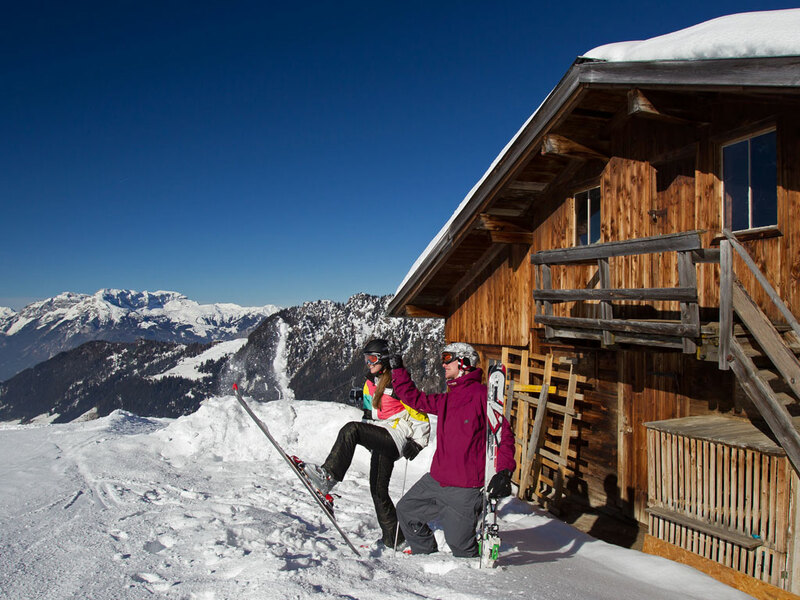 This ski resort is very easy to get to with Innsbruck airport only 57km away.